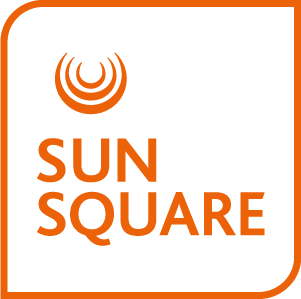 SunSquare Cape Town City Bowl is situated on the corner of Bree Street, Cape Town’s foodie district, and we’re bringing some of that unique flavour into our outlets. Whether you’re looking for a hearty and fresh breakfast, a light and easy lunch on the go or sundowners with a view, we have just the spot for you – all under one roof. Choose between trendy Vigour & Verve, serving all-day South African favourites, or the exclusive 14 Stories Rooftop Bar located on the hotel’s 14th floor with spectacular views of Table Mountain and the V&A Waterfront.